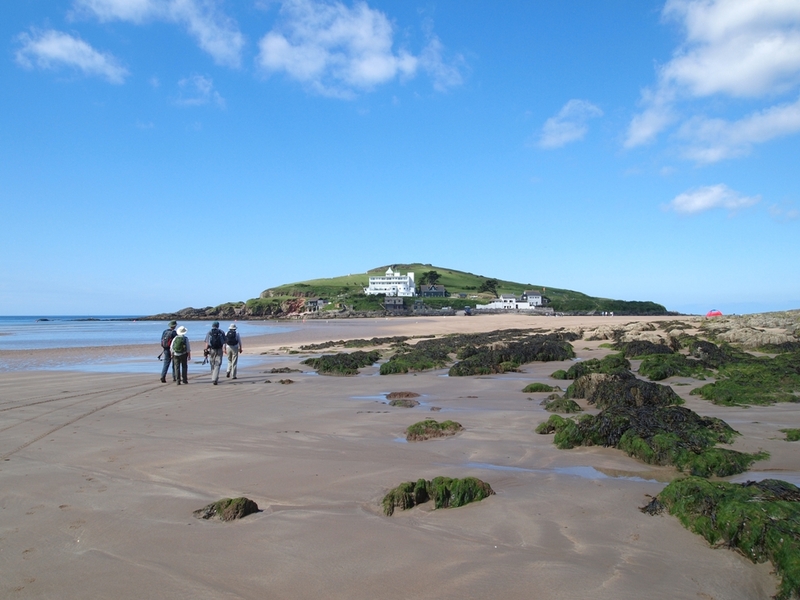 Thanks to National Trust South West​ for the #Coasttag as part of their coastal celebrations this year. What’s your favourite beach? Woolacombe, for the surf, sand and plenty of it! You can choose to walk along the Coast Path alongside Marine Drive or get the sand between your toes on the beach. PLUS – if you can’t decide there are plenty of linking paths through the dunes. Sea or sand? Sand for reasons above. Tell a memory of being by the sea. I’ll never forget the time I swam with a grey seal at Porthcurno on the north Cornwall coast. My partner and I decided to go snorkelling in the lagoon-like pool that forms there at high tide. It was scary but exhilarating at the same time! Have you lived by the sea? I went to university in Falmouth and had a room with a view of the harbour. I loved living there and the laid back coastal lifestyle. Favourite place on the coast? Bantham, South Devon. It’s my local beach and the place where I’ve shared many special moments with friends and family. My kids never tire of a trip to this beach. Blog post inspired by National Trust South West Coastal Festival & the 7 questions tag post. Looking forward to your reading about your favourite coast things!